Home Design Articles	Have You Got House Goals? In life, we all have goals. You’ll have life goals, career goals, and then you’ll also have some house goals in place too. Because we all want to have a home that we love. Yet, that doesn’t just happen. Instead, you have to know what you want, set goals, and then work really hard to bring you home together and to get it looking exactly how you want it to. If you have no idea where to start or what you should work on, these ideas will help you. To start with, one of the best things that you can do here is to make sure that you have a good cleaning routine in place. 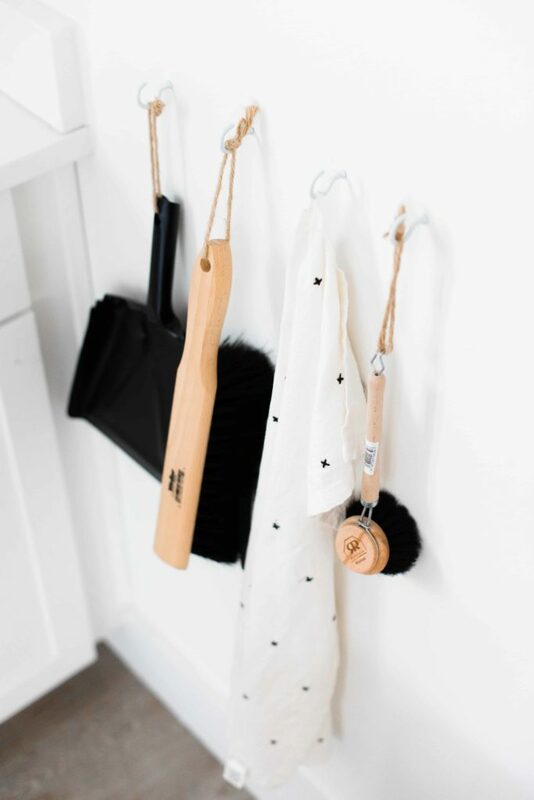 Because if you want to keep your home looking nice, then you really do need to have a system that you stick to for cleaning throughout the week. Sometimes, when you have a killer routine in place, it can make a huge difference to the look and feel of your home. Secondly, you might want to take that a step further and think about working on your home organization. To some people, this can seem overwhelming. 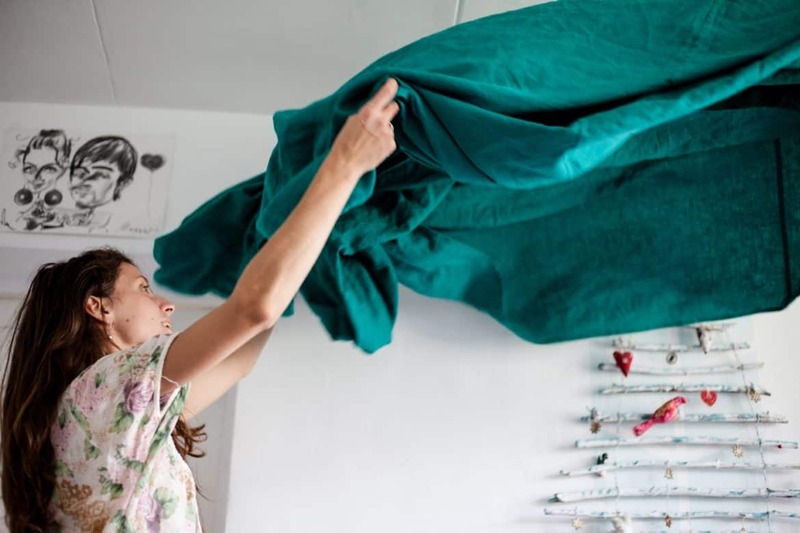 The idea of clearing and tidying an entire house just seems like a huge job, but it doesn’t have to be. You can come up with a home organizational system slowly and over time. Then, you’ll find that your home just stays in shape and it’s always clutter-free because it’s under control. Then, when it comes to the look of your home, you need to make sure that you have a good design in place that you like. It can be hard to think about how you’re going to decorate an entire home, so go room by room. Slowly, over time, update the entire house and you’ll have not only ticked off your goal, but you’ll help to improve your quality of life at home too. One of the nicest things that we all like to do with our home is to have enough space. Sometimes, the cleaning and organizing can allow you to do that, because you’ll get some space back. But that’s not always going to be the case. Instead, you may want to think about extending. Here, you may need to get a range of tradesmen in, from builders and specialists like Odyssey Contracting, so that the work can be done. Even if this is something you start saving for. Finally, you may then also want to work on your landscaping too. But this is usually the thing that comes last when you’re going through and decorating or renovating your home. However, because of that it can often mean that you just don’t get around to it. And we all know that it’s easy to just put it off and put it off. And so, maybe what you need to work on this year is landscaping the entire garden? This can be a lot of fun, and it’s nice to be able to get outside and enjoy the garden after it too.